View cart “California Naturalist Handbook” has been added to your cart. 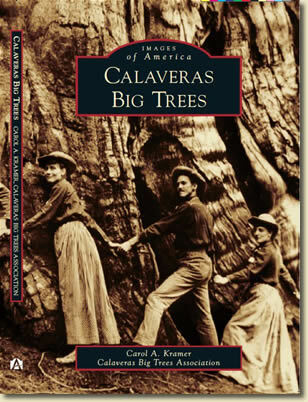 Calaveras Big Trees, a new title in Arcadia Publishing’s Images of America series, tells the colorful history of one of the state’s oldest and longest-running tourist attractions, the famous grove of big trees, in a 128-page paperback featuring 200 historical photographs. 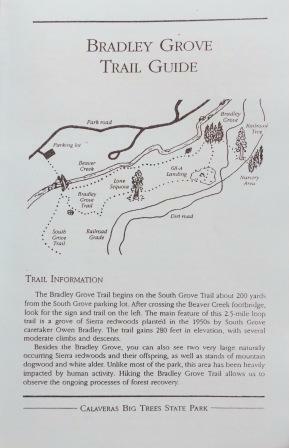 Most of the images come from the state park’s archives, with contributions from the Calaveras County Archives, the Old Timer’s Museum in Murphys and the Calaveras County Historical Society, among others.